Sonya Shelton founded Executive Leadership Consulting in 2007 from her passion for partnering with leaders and high achievers to create a clear vision and build work environments where employees are fulfilled and completely committed to their organization’s success. She has captured her leadership tips and success stories in her #1 Amazon bestselling book You’re an Executive, But Are You a Leader? Having been an executive as well as an international speaker and consultant, Sonya brings the best of the best practices from successful startups to Fortune 100 companies around the world. During her more than 25 years as an executive in a variety of industries, Sonya has seen time and again that leadership means creating alignment. Her philosophy, background and experience add a strategic, pragmatic and multidimensional approach to Executive Leadership Consulting. 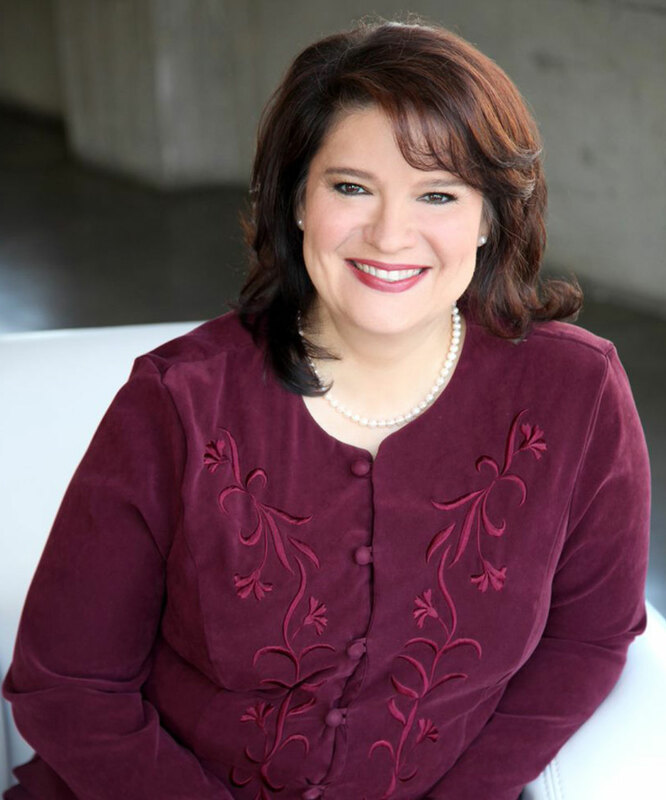 Sonya serves on the Forbes Coaches Council and is a certified Master Corporate Executive Coach through the Association of Corporate Executive Coaches. Sonya has a Bachelor of Arts in Magazine Journalism from California State University, Long Beach, a Master of Science in Organization Development from Pepperdine University and has been certified in Evidence-Based Coaching from Fielding Graduate University. You’re an Executive, But Are You a Leader? 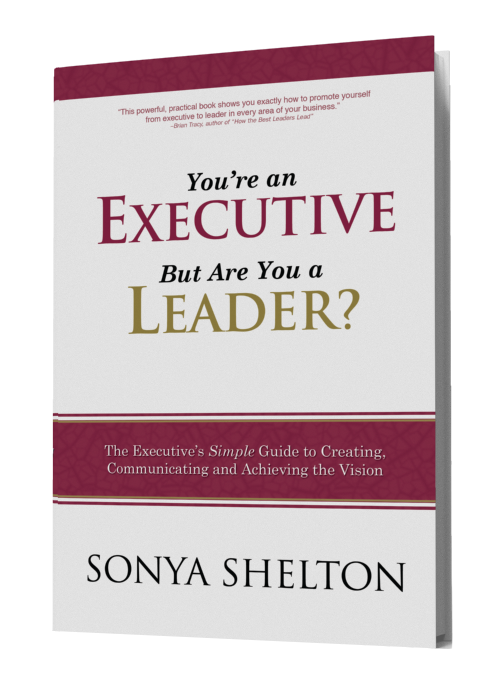 In this #1 Amazon bestselling management and leadership book by Sonya Shelton, CEO of Executive Leadership Consulting, you’ll find the top three ways executives can become great leaders in their organization. You’re an Executive, But Are You a Leader? reveals 50 simple, no-nonsense strategies vital to creating, communicating, and ultimately achieving the vision. Want more information? Or to book Sonya to speak? Send us a message.